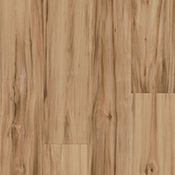 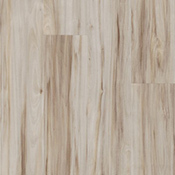 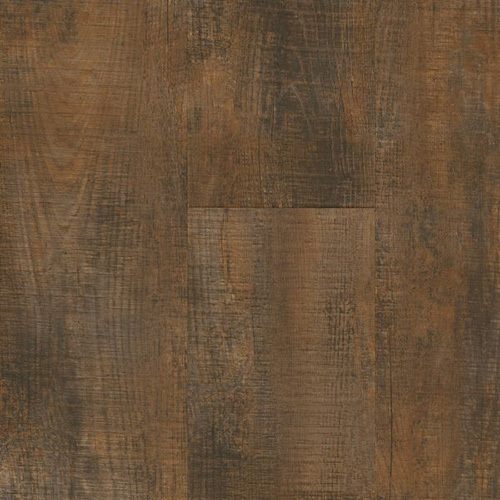 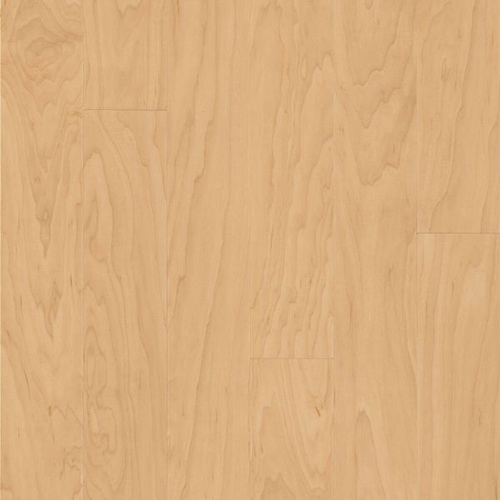 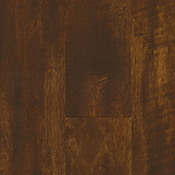 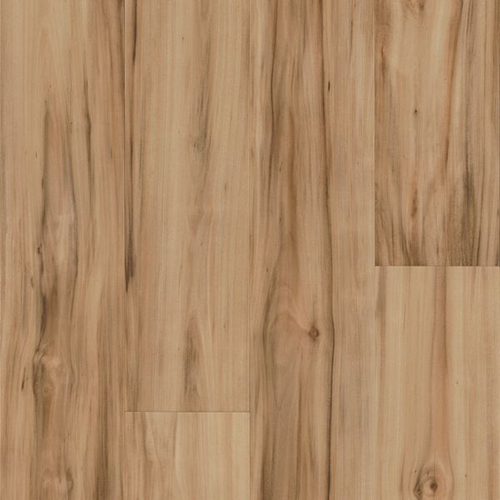 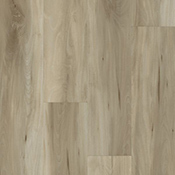 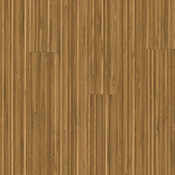 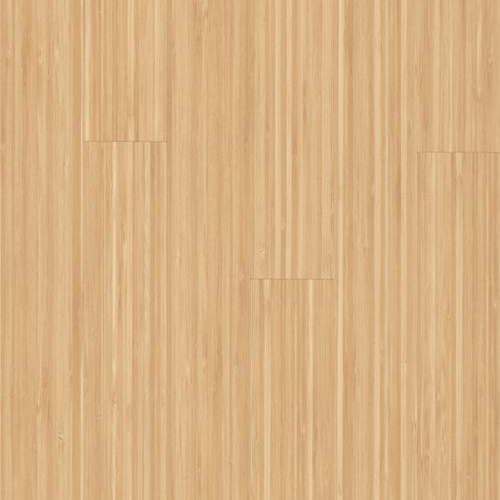 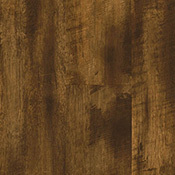 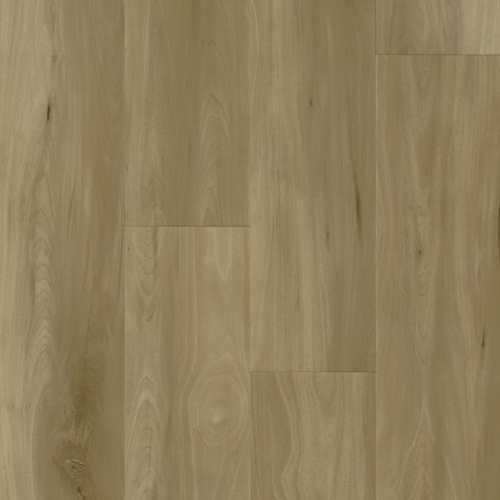 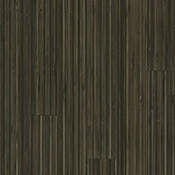 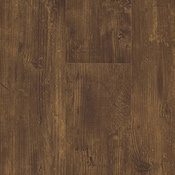 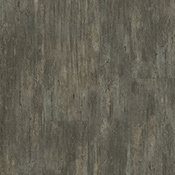 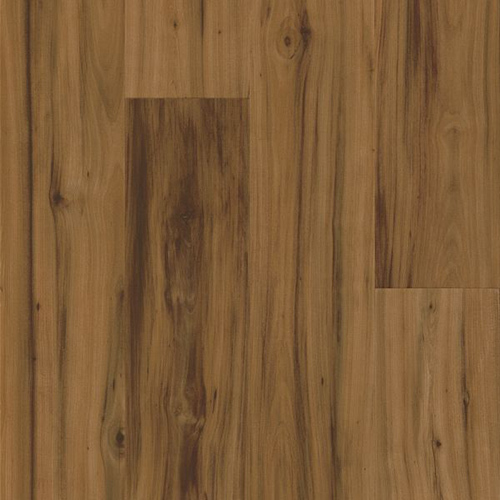 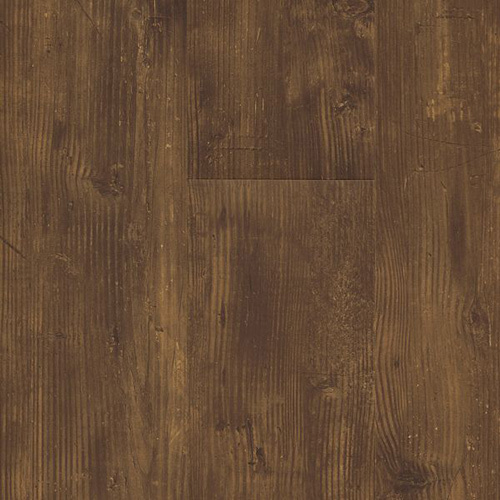 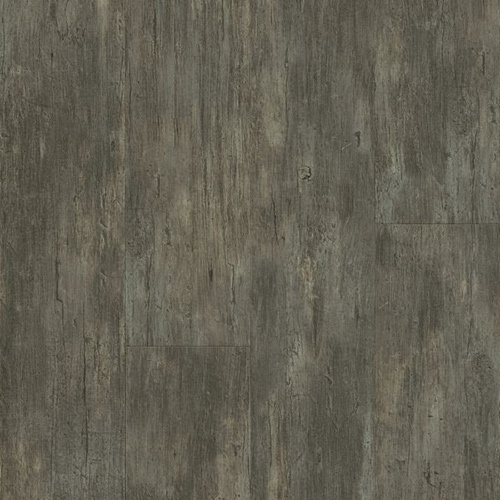 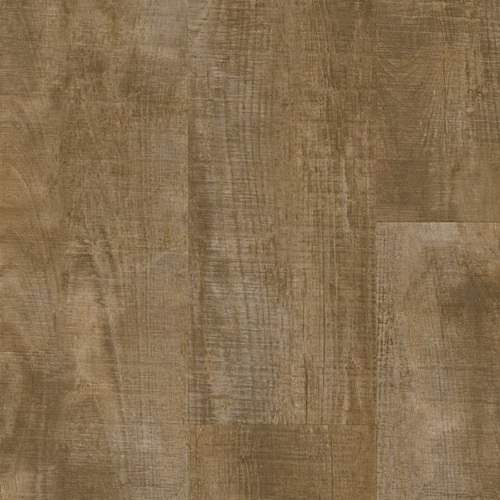 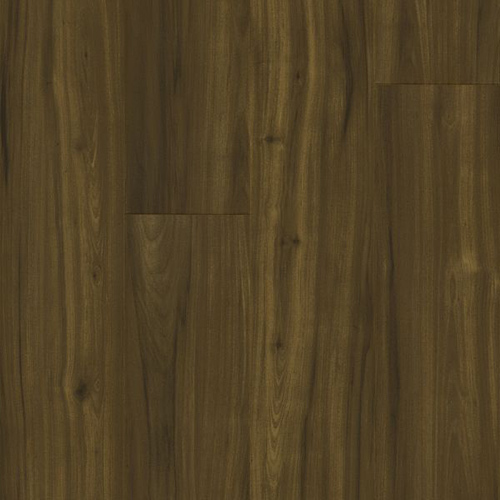 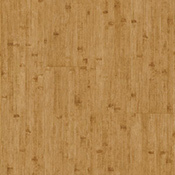 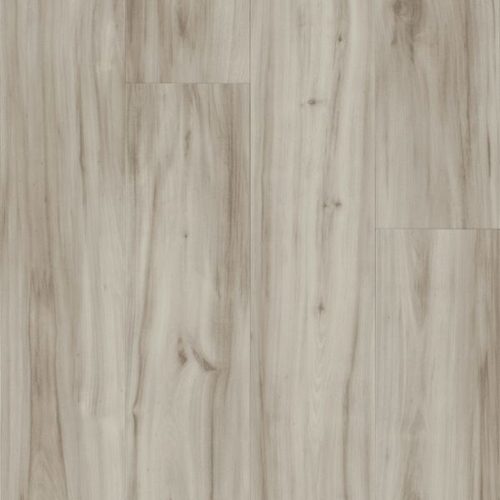 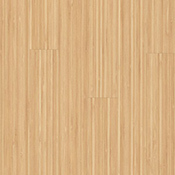 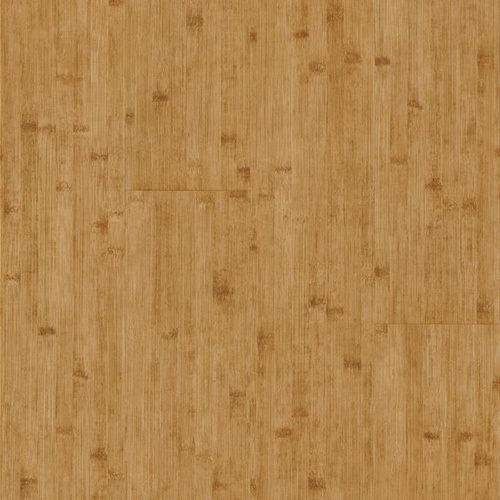 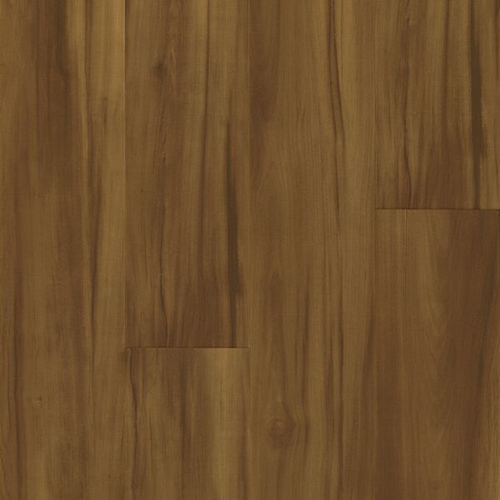 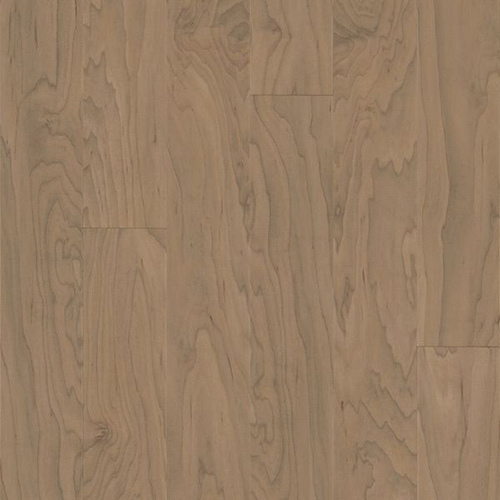 Armstrong Natural Creations ArborArt features Armstrong's Diamond 10 scratch resistant surface. 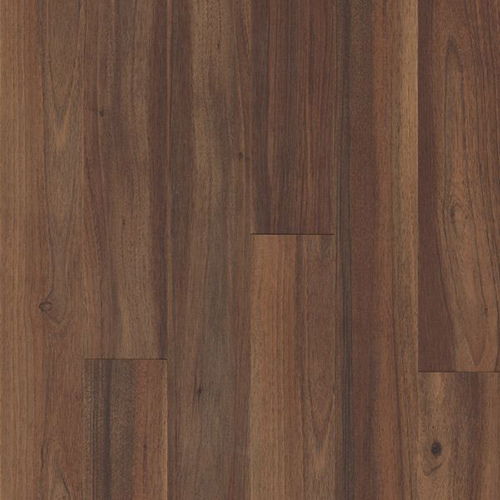 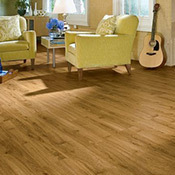 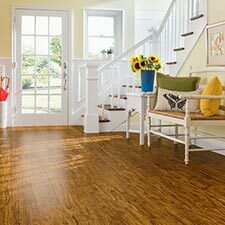 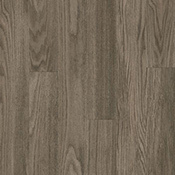 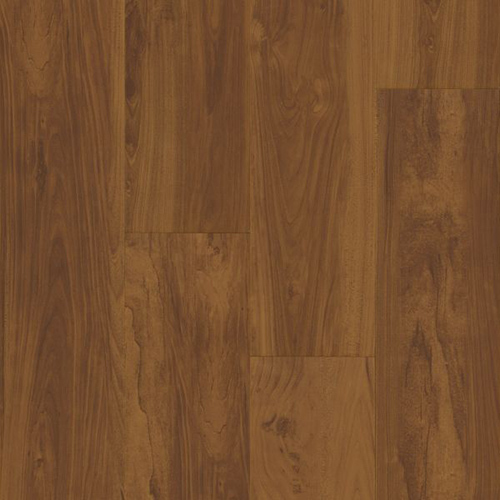 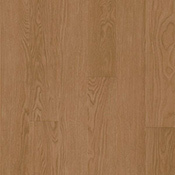 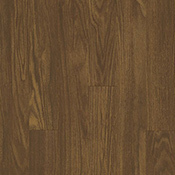 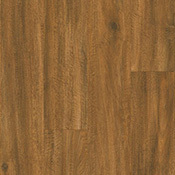 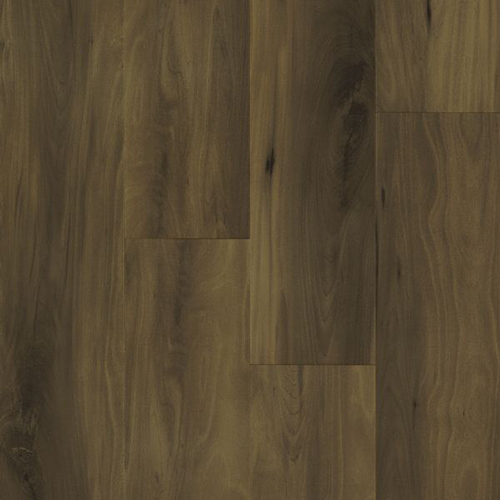 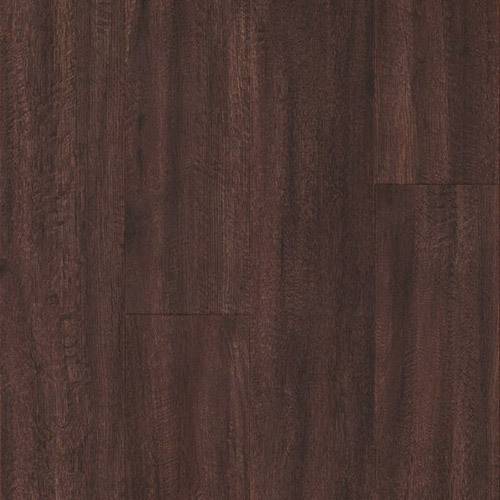 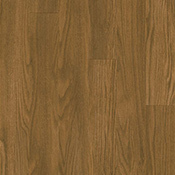 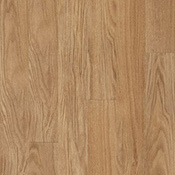 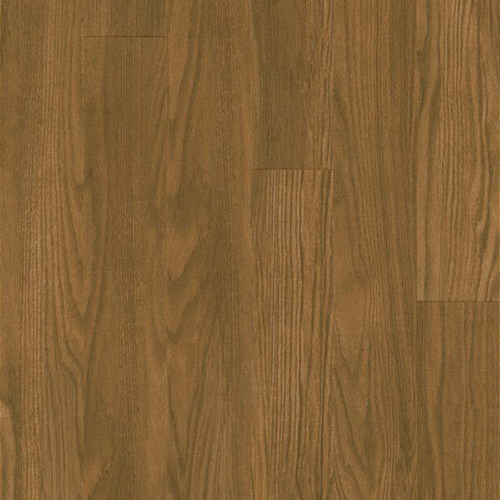 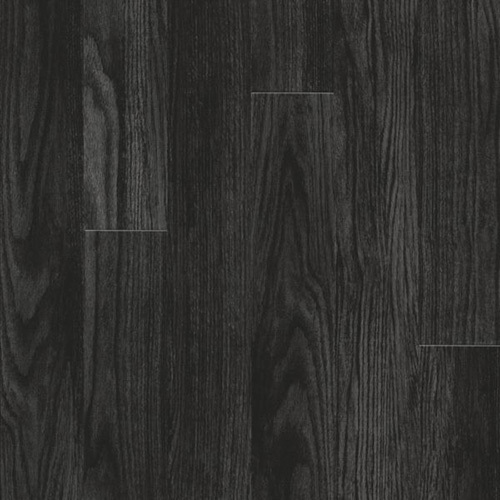 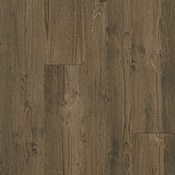 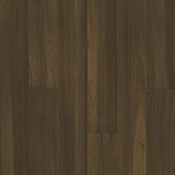 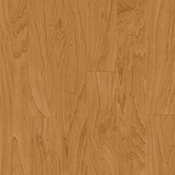 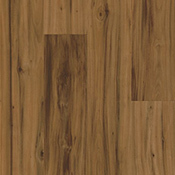 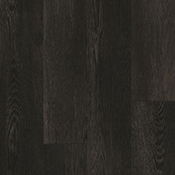 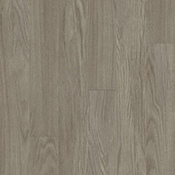 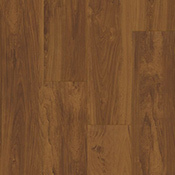 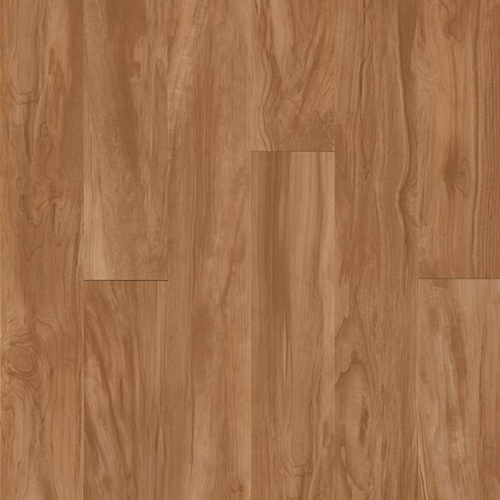 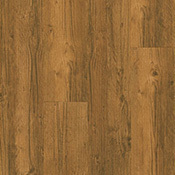 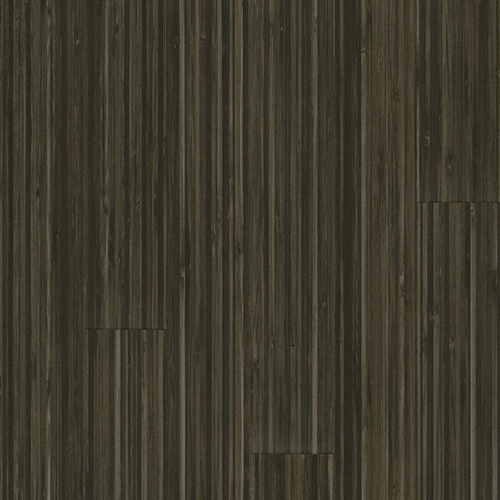 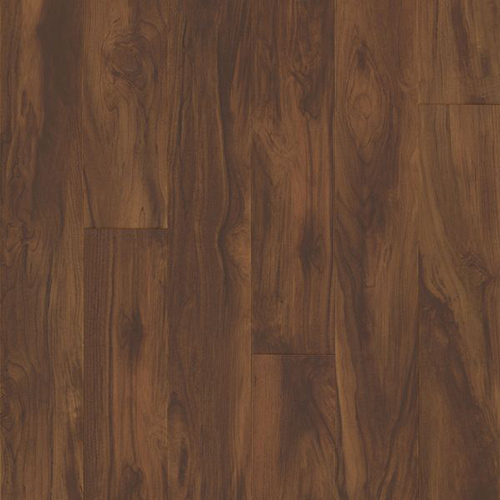 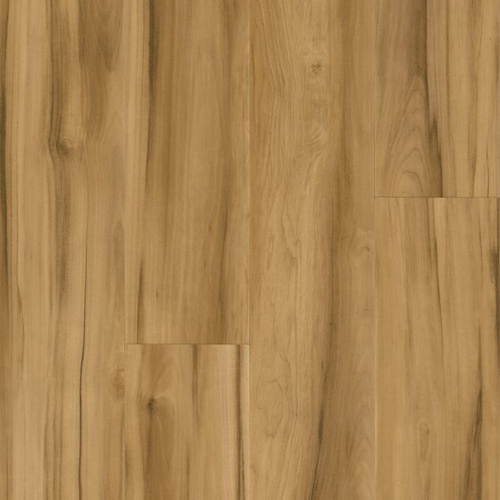 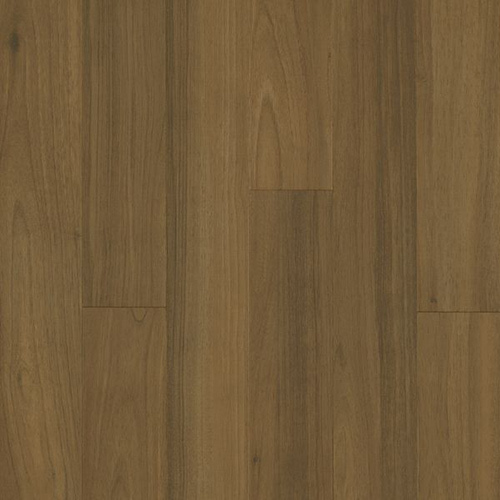 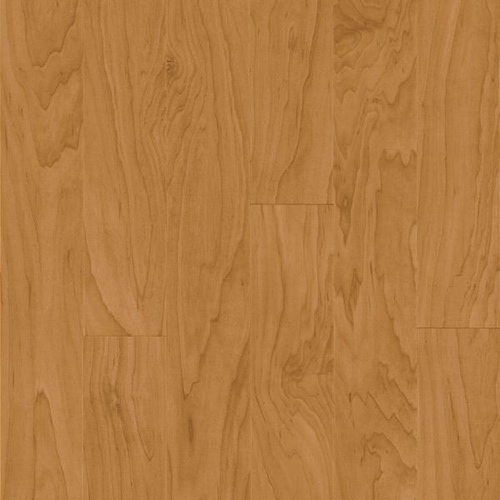 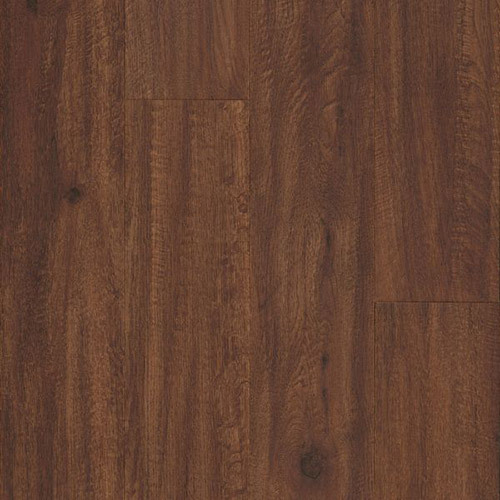 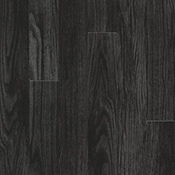 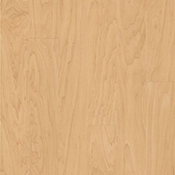 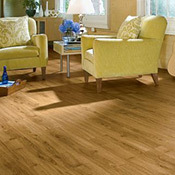 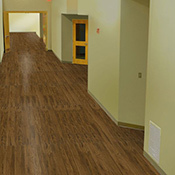 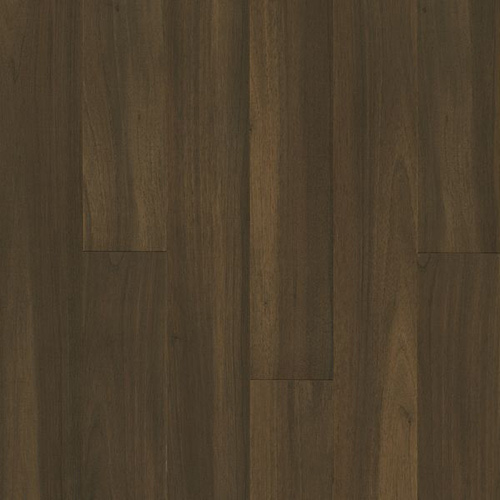 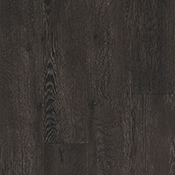 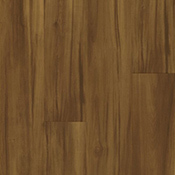 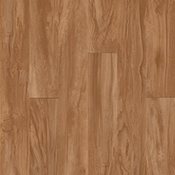 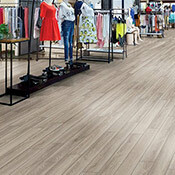 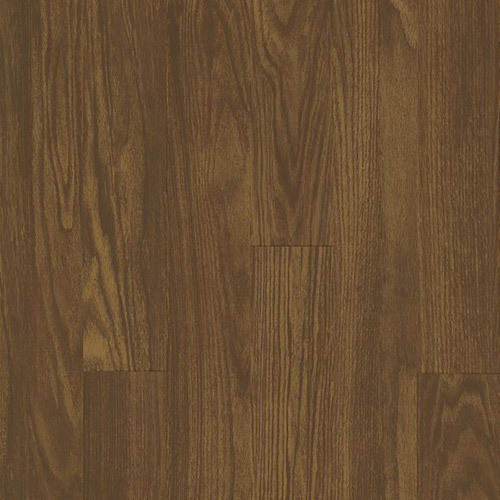 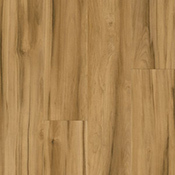 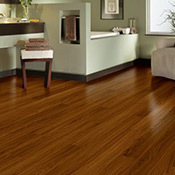 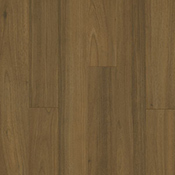 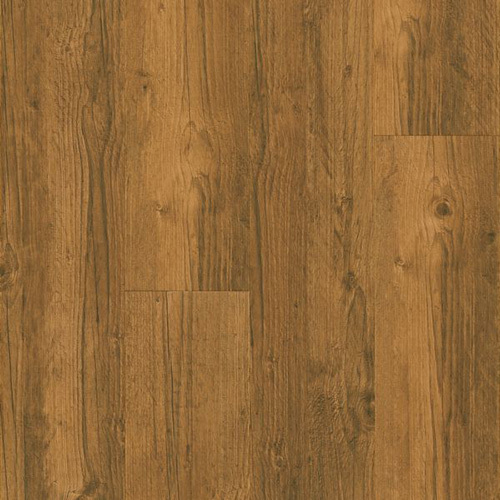 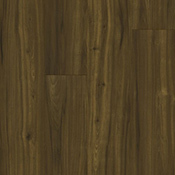 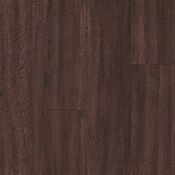 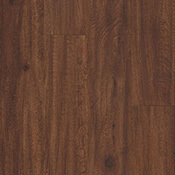 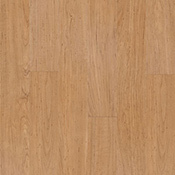 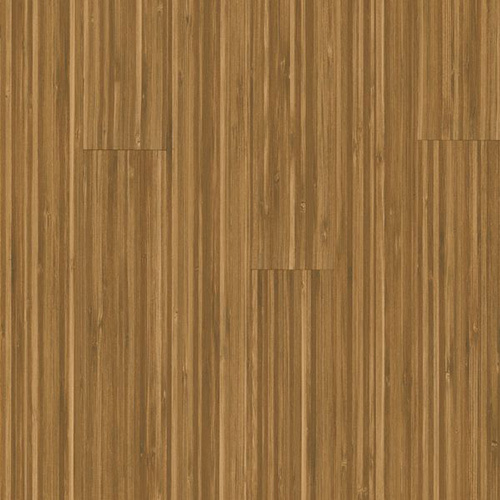 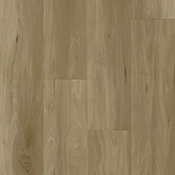 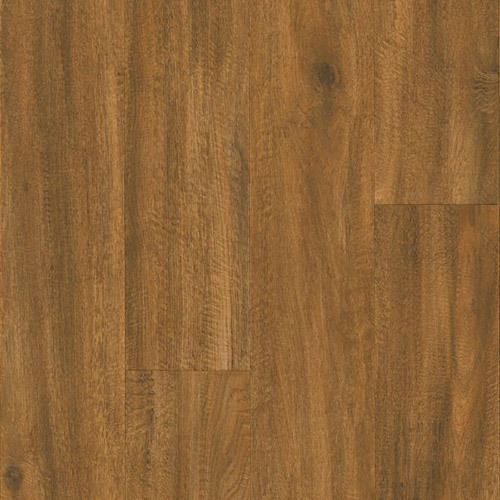 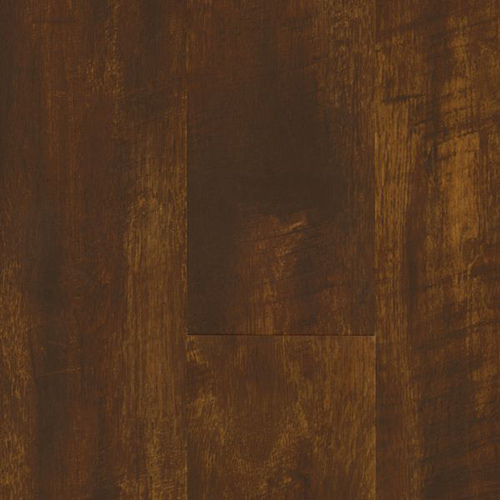 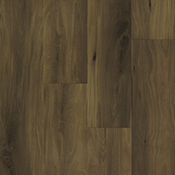 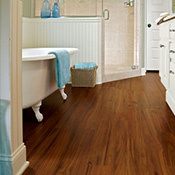 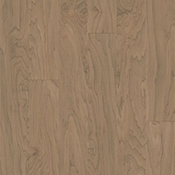 ArborArt has the warmth and appeal of natural hardwood with the resilience and performance advantages of vinyl. 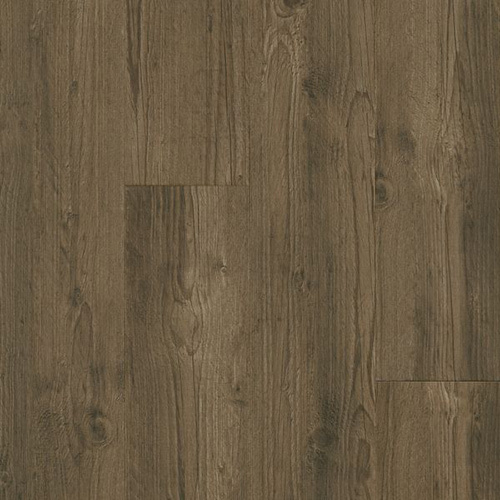 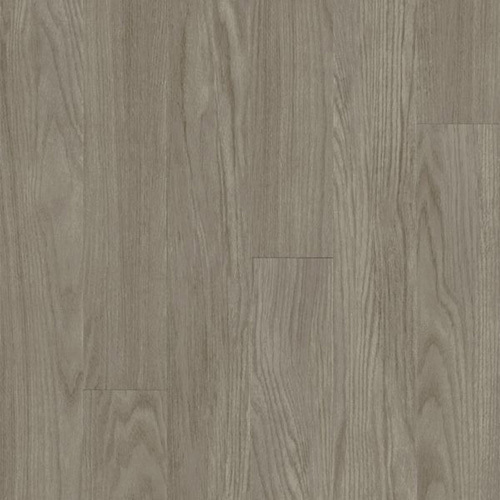 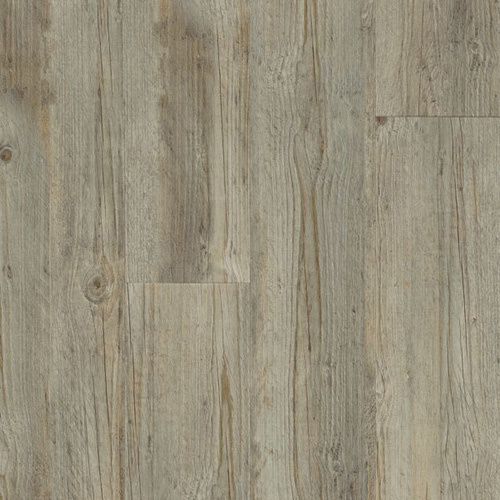 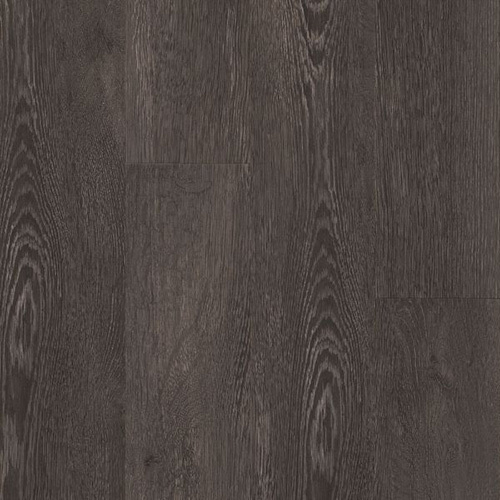 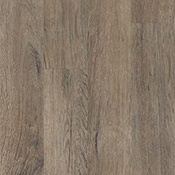 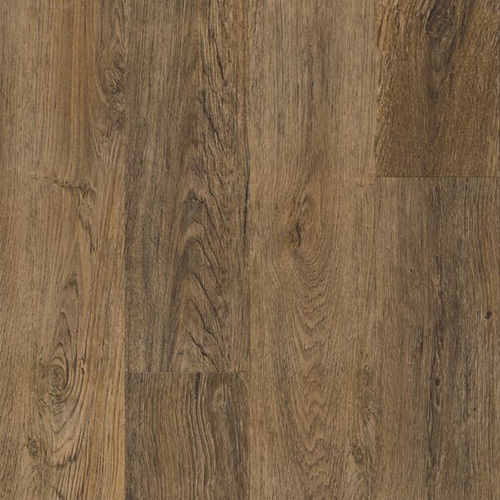 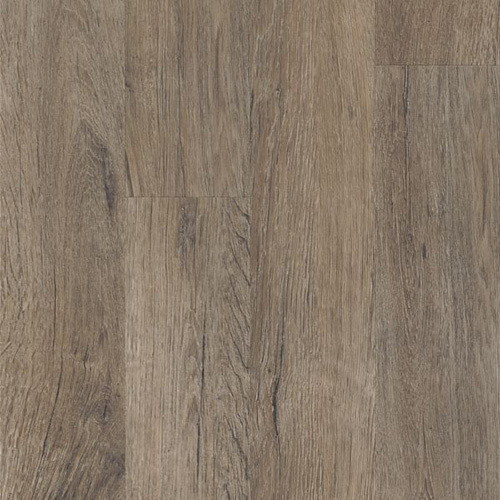 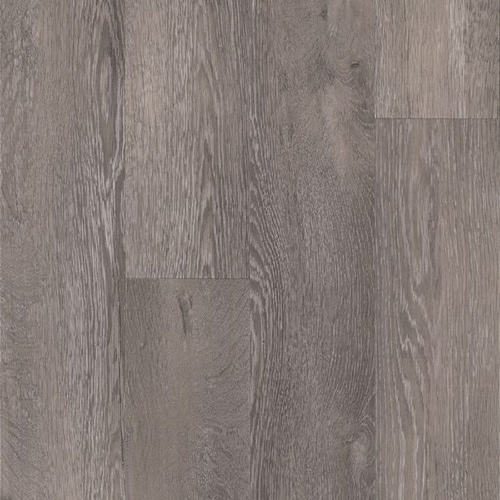 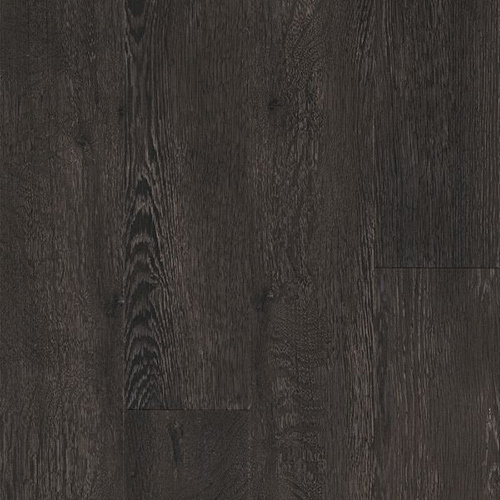 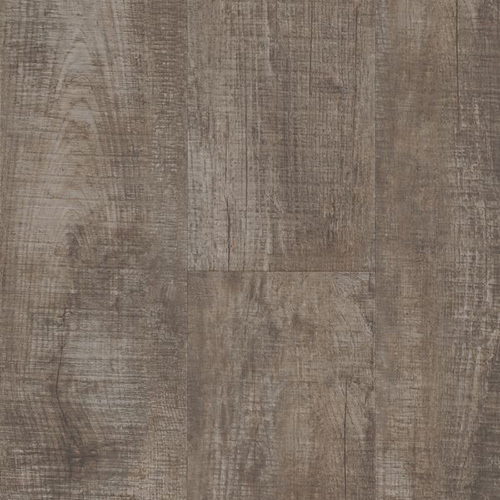 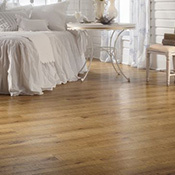 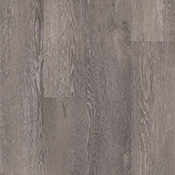 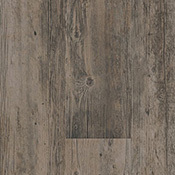 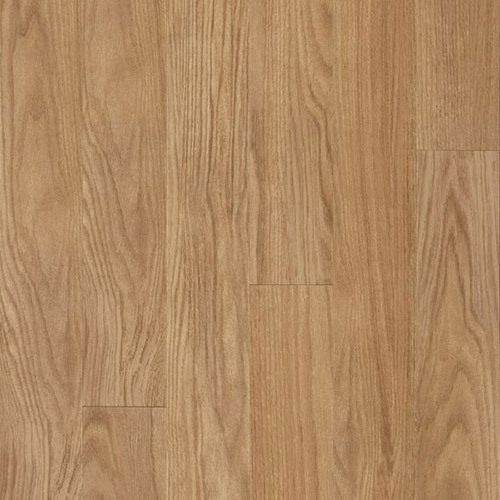 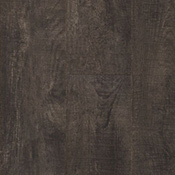 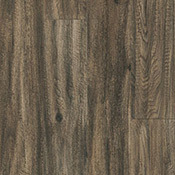 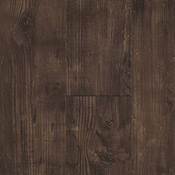 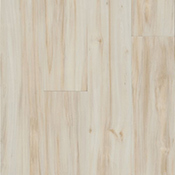 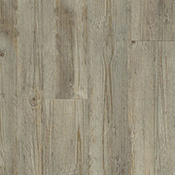 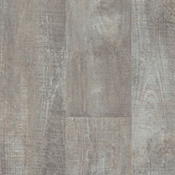 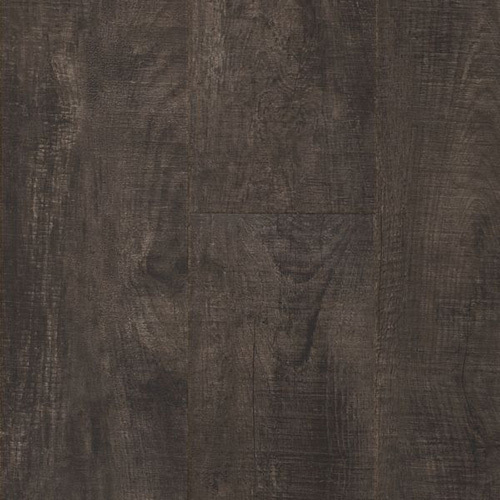 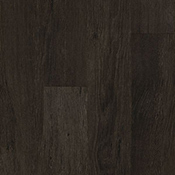 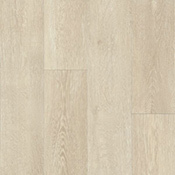 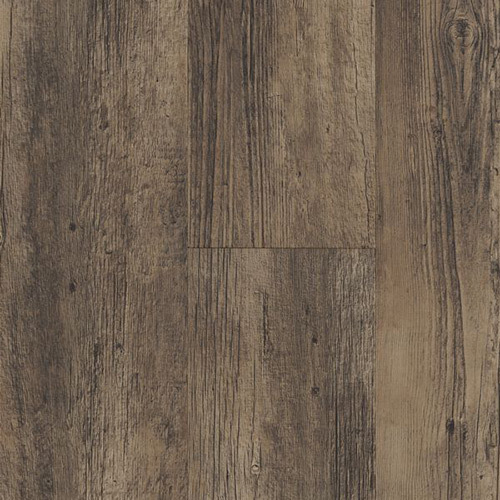 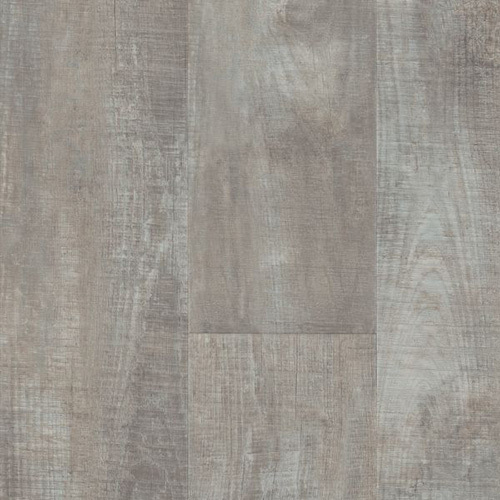 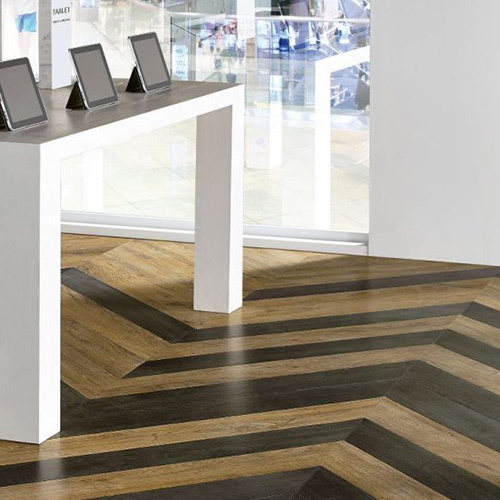 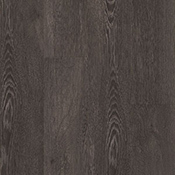 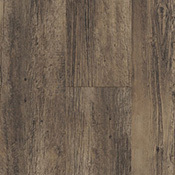 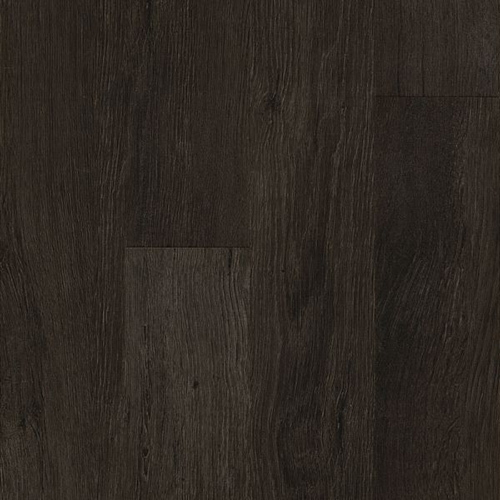 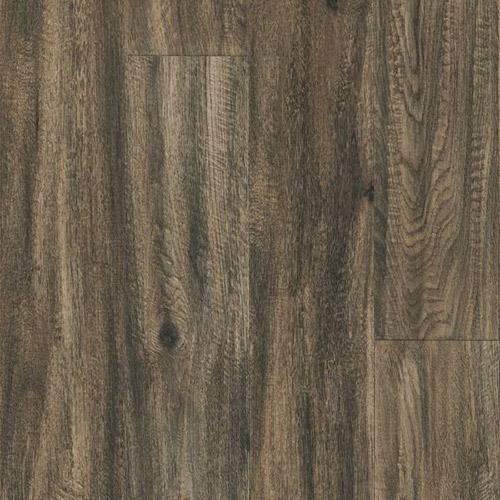 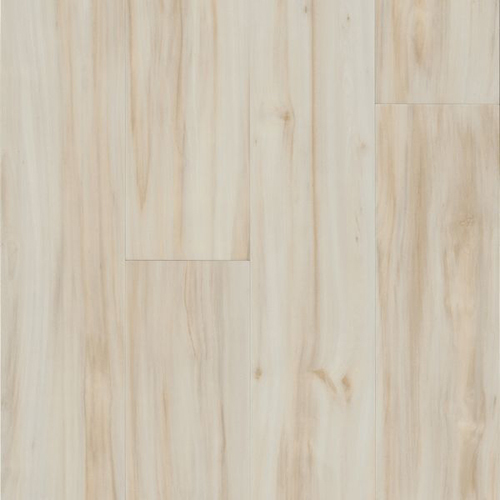 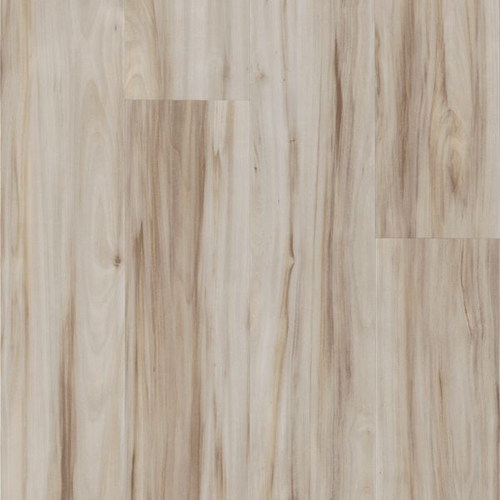 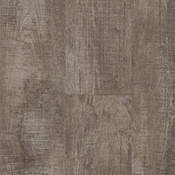 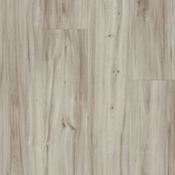 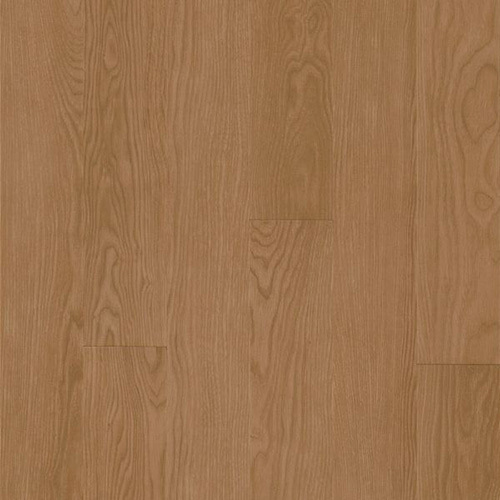 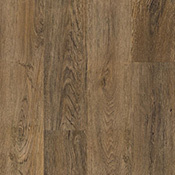 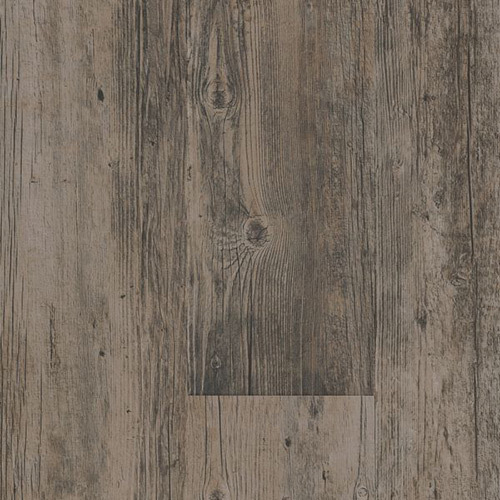 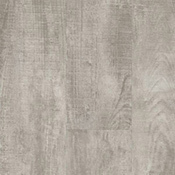 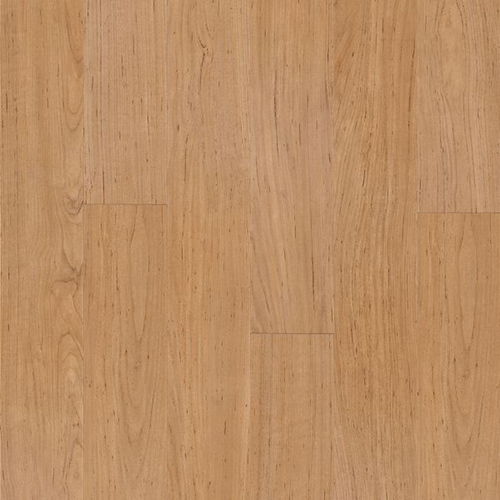 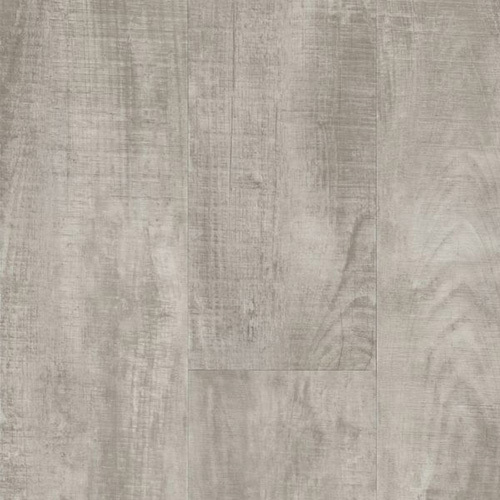 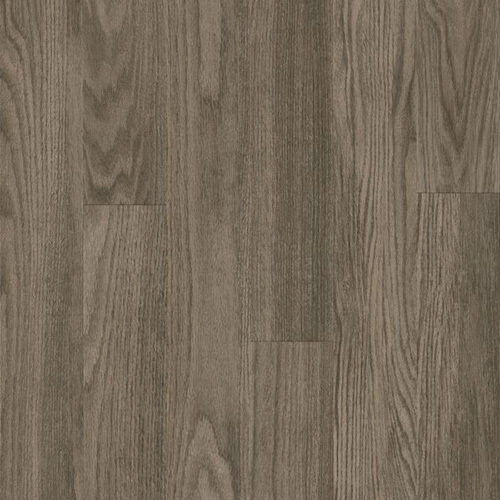 This collection features 4 different plank size options to choose from. 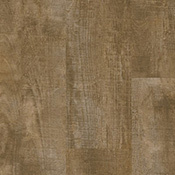 4" x 36" 6" x 36"
6" x 48" 9" x 48"